Mayor Eric Garcetti released a long-range plan multibillion dollar plan, including bikesharing and solar panels, to get Los Angeles green. Mayor Eric Garcetti released a long-range plan today that lays out his goals for making the city more economically and environmentally sustainable, including adding electric car charging outlets and bikeshare stations around the city and installing more solar panels on local rooftops and lots. Garcetti, who discussed the 20-year sustainability plan at Echo Park Lake this morning, wants the city to set goals — most of them to be achieved over the next 10 and 20 years — in dozens of areas, such as cutting water and electricity usage, making buildings more energy efficient and reducing dependence on cars for transportation. He is calling for reducing per capita water use 22.5 percent by 2025 and 25 percent by 2035, and aiming to cut greenhouse gas emissions 45 percent by 2025, 60 percent by 2035 and 80 percent by 2050. Garcetti wants to raise the amount of local solar power produced to 900 to 1,500 megawatts by 2025, and 1,500 to 1,800 megawatts by 2035. Among the ideas in the plan for increasing local solar energy is to put at least 1 megawatt of solar energy capacity atop the Los Angeles Convention Center by 2017. The plan also covers “economics” and “equity” by setting goals for housing, transportation and green-job creation, and for improving air quality and quality of life for low-income residents. 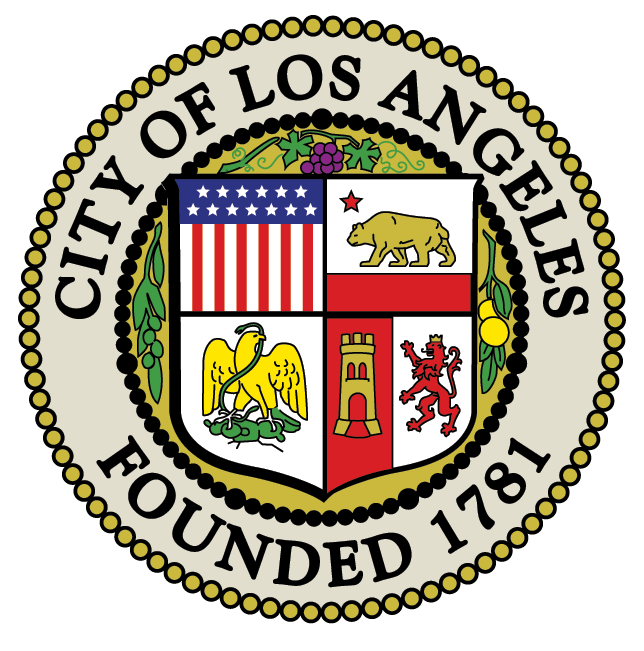 The plan includes Garcetti’s proposal to raise the minimum wage to $13.25 per hour, and existing efforts to re-tool the city’s planning codes, and to clean up air and other types of pollution in residential neighborhoods near industrial facilities. Garcetti envisions 50 percent of transportation will be by foot, bike or public transit in 2035. He wants to put 65 bike share stations with 1,000 bicycles around the city by 2017, and reduce vehicle miles per capita by 10 percent by 2025. He also wants 150,000 new green jobs by 2035 and $2 billion in investment into green, energy efficient projects. The plan also calls for setting up a system in which departments regularly report on the goals, which would be considered as part of the annual budgeting process.